Friction Stir Welding (FSW) is a solid-state joining method, i.e. the welding process is performed below the materials melting temperature in the solid state. A wear-resistant rotating tool is plunged into the joining surface of the join partners and is subsequently traversed along the weld line. During cooling, an appropriate weld seam is produced between the respective components. Friction stir welding can be principally applied to all materials which can be plasticized. 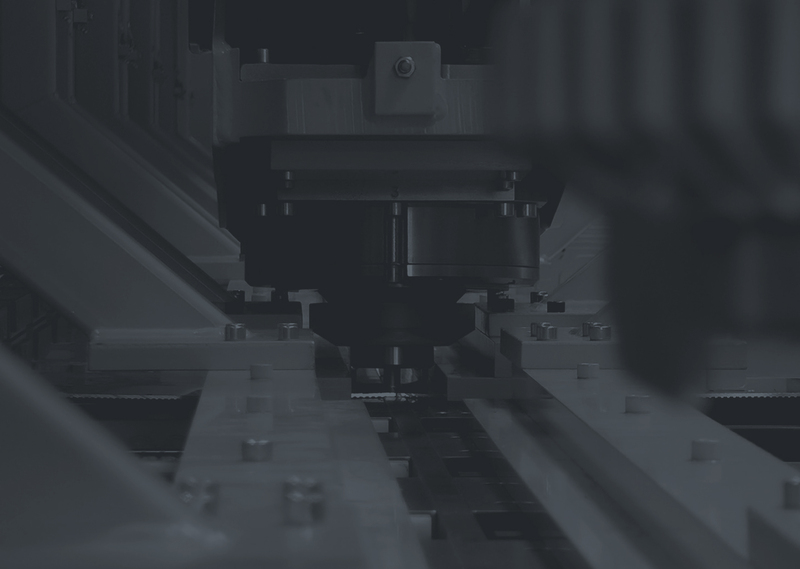 The joining process, however, is particularly suitable for welding aluminium in all alloy and manufacturing forms for thicknesses from 0.5mm up to over 50mm. Apart from that, the process enables the joining of different (dissimilar) materials. For friction stir welding of aluminium alloys, the globally valid standard DIN EN ISO 25239 – Part 1-5 can be applied. Basically, the technological advantages of friction stir welding can be expanded to materials with high melting points as well. One important aspect of FSW is its applicability for joining of higher-strength steels, since the use of conventional welding methods such as arc welding is limited. The Stirtec-solution is based on the application of FSW-tools that are characterized by a high process reliability at comparatively low tool costs. For further and more detailed information, we will be pleased to answer your requests personally or you are welcome to contact us by email at office@stirtec.at. Friction Stir Spot Welding (FSSW) is a special variant of the classical “linear” FSW process. The FSSW-method is particularly attractive for joining tasks, at which sealing and adhesive media are applied to the surfaces between the components to be joined. In cooperation with the automotive and engineering industry, Stirtec has developed technical solutions such as the FSSW welding gun of the Stirpower SWG-series which is capable of being mounted on an industrial robot or stationary on a special chassis. For further and more detailed information, we will be pleased to answer your requests personally or you are welcome to contact us by email at office@stirtec.at. Aluminium Times Jan/Feb 2017, p. 45. Cerjak, H.; Caliskanoglu, O.; Enzinger, N.; Figner, G.; Pudar, M.: Embrittlement of high-strength weld metal during stress relief annealing. - in: Schweißen und Schneiden 68 (2016) Heft 3, S. 128 - 132.